THURSDAY, Nov. 15, 2018 (HealthDay News) — For patients with diabetes mellitus (DM) with multivessel coronary disease (MVD), coronary revascularization with coronary artery bypass grafting (CABG) is associated with lower all-cause mortality than percutaneous coronary intervention with drug-eluting stents (PCI-DES) in the long term, according to a study published online Nov. 11 in the Journal of the American College of Cardiology. The research was published to coincide with the annual meeting of the American Heart Association, held from Nov. 10 to 12 in Chicago. Michael E. Farkouh, M.D., from the University of Toronto, and colleagues examined long-term survival of DM patients with MVD undergoing coronary revascularization. A total of 1,900 patients with DM and MVD were randomly assigned to undergo PCI-DES or CABG as part of the FREEDOM trial. The FREEDOM Follow-On study included 943 patients with a median follow-up of 7.5 years. The researchers identified 314 deaths during follow-up (204 deaths in the original trial; 110 in the FREEDOM Follow-On). All-cause mortality was significantly elevated in the PCI-DES group versus the CABG group (24.3 versus 18.3 percent; hazard ratio, 1.36; 95 percent confidence interval, 1.07 to 1.74; P = 0.01). All-cause mortality was 23.7 percent in the PCI-DES group and 18.7 percent in the CABG group among patients with extended follow-up (hazard ratio, 1.32; 95 percent confidence interval, 0.97 to 1.78; P = 0.076). 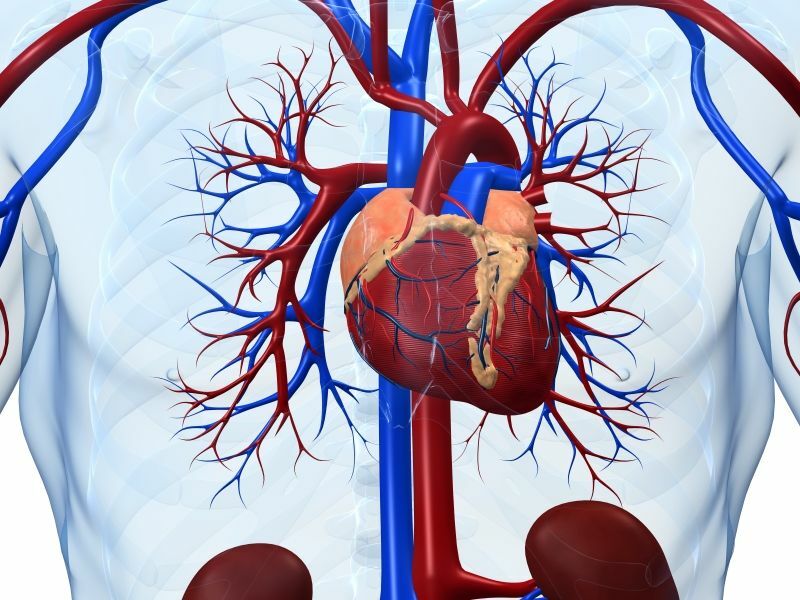 “These findings provide clear evidence that CABG plus standard medical therapy is the optimal treatment path for patients with diabetes and extensive coronary disease,” Farkouh said in a statement.